On Sunday, 20 August 2017 Gaggenau revealed its latest state of the art CV 282 Flex Induction hob with an integrated ventilation system at the Inanda Africa Cup Polo Tournament in Johannesburg. The unit is another first of its kind launch for the astute Gaggenau brand that prides itself, not only on the new technological advances in its industry, but also stays true to the authentic handcrafted inspiration that is Gaggenau. Synonymous with exclusive culinary culture, Gaggenau is not simply an appliance but an experience in itself. 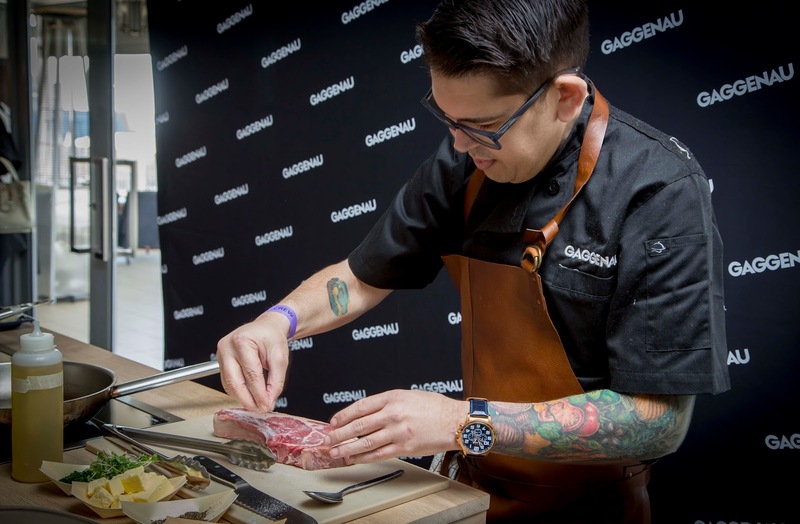 Representative of a sophisticated lifestyle it only makes sense that Gaggenau partnered with the coveted Inanda Africa Cup Polo Tournament as an associate sponsor. “Polo is a sport with such a rich history, enjoyed internationally, as is the case with the Gaggenau brand. It is this cultural mindset that inspires Gaggenau to particpate in thistournament, the largest polo event on the African continent”, says Enrico Hoffmann, Managing Director at BSH South Africa. 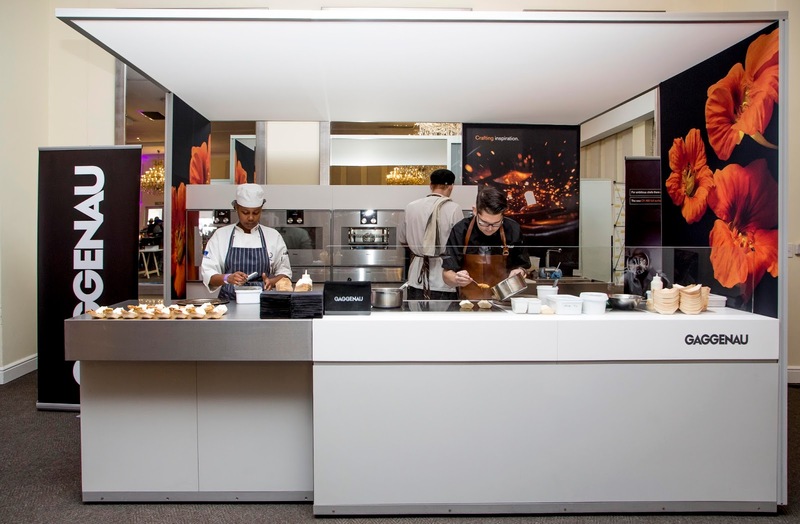 Guests hosted in the VIP Gaggenau lounge enjoyed a demonstration of culinary inspiration from Chef Marthinus Ferreira, owner of award-winning restaurant DW-eleven 13. Ferreira celebrated the launch of the new hob by entertaining esteemed guests with a live cooking demonstration, tantalising their taste buds with pure culinary bliss. “We immerse ourselves in the culinary world. 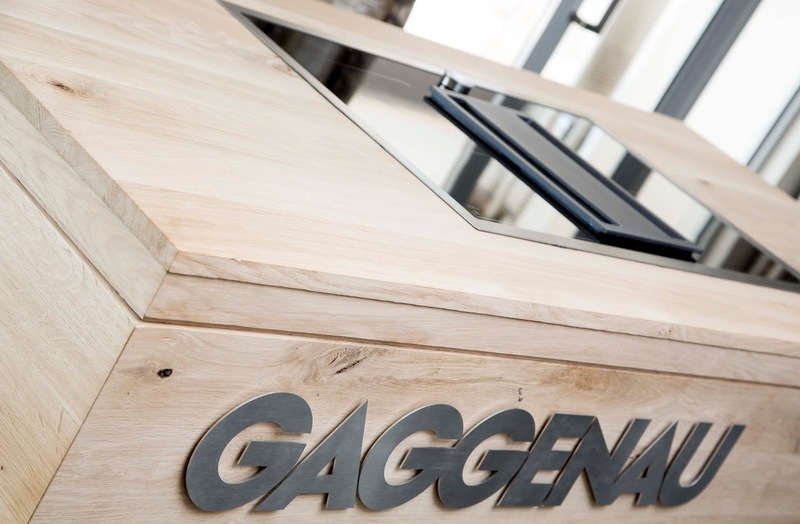 If the kitchen is the heart of the home, then Gaggenau appliances are the soul of the kitchen. The culinary experience is no longer defined in a room or as an object but has become a culture, an element that Gaggenau grasps as a brand”, comments Hoffmann. Dignataries, celebrities and VIP’s graced the pristine lawns of the Inanda Club with style and poise celebrating a lifestyle of inspiration and design. 1683 is the year the success story behind Gaggenau began, a small village in the Murgtal Valley, at the foot of the Black Forest. Gaggenau was founded as an ironworks by Margrave Ludwig Wilhelm von Baden (1655–1707). He uses the iron ore deposits in the Murgtal Valley to open new sources of income for the impoverished farmers, thus laying the foundation for the success story of the brand. From the forge in the Black Forest to the quintessential German engineering and craftsmanship for the private kitchen. After 334 years of crafting metal, Gaggenau has created something that transcends a brand: it is a culture. The Gaggenau values, which have remained constant since 1683, are an ongoing quest for authenticity and uncompromising quality. Synonymous with exclusive culinary culture, Gaggenau is not simply an appliance it is an experience recognised for its sophisticated lifestyle. “Dedicated to craftmanship, with the soul of an artisan. That is who we are and who we enjoy conversing with”, said Sven Schnee, Head of Global Brand Gaggenau. Gaggenau is the sponsor to the Nigeria Polo Team.